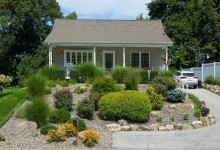 The house was built in 2008, and includes modern touches like central air conditioning and insulated glass. The eastern Pennsylvania town of Jim Thorpe, PA, wasn't always called that. It was called Mauch Chunk, or "Bear Place," until the 1953, when famed Native American athlete and Olympian Jim Thorpe was buried there. The town renamed itself in his honor, but the burial was challenged in court by his brother and sons in a case that eventually went all to the U.S. Supreme Court. Still, it's a thriving ski center, sometimes dubbed "The Switzerland of the America," thanks to its gorgeous mountain views and architecture reminiscent of what you would see in the Alps. Jim Thorpe is a quick drive to a number of big ski spots, including Camelback Mountain Resort, Blue Mountain Ski Area, and Shawnee Mountain. There's also plenty to do in town in the off-season, like visit the Asa Packer Mansion, once home to the eponymous Victorian coal magnate; ride vintage trains along the Lehigh River on the Lehigh Gorge Scenic Railway; and scope out the Old Jail Museum, which is supposedly haunted. 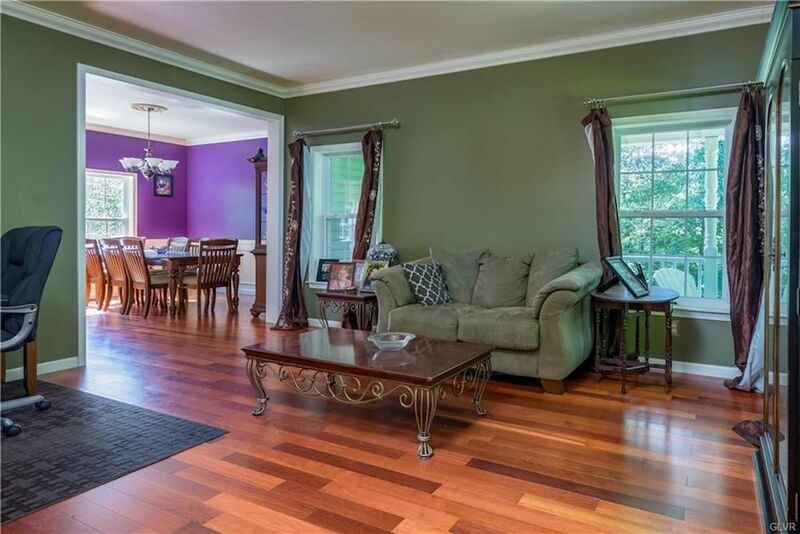 If any of that sounds appealing, consider this four-bedroom, three-bath house at 609 Fawn Circle, now on the market for $349,900. 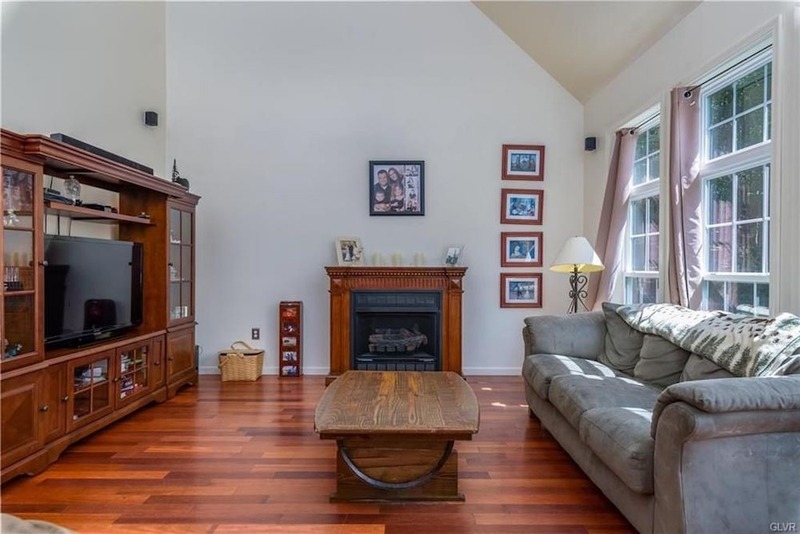 The house was built in 2008, and includes modern touches like central air conditioning and insulated glass, though it fits in with the rest of town's more quaint architecture. 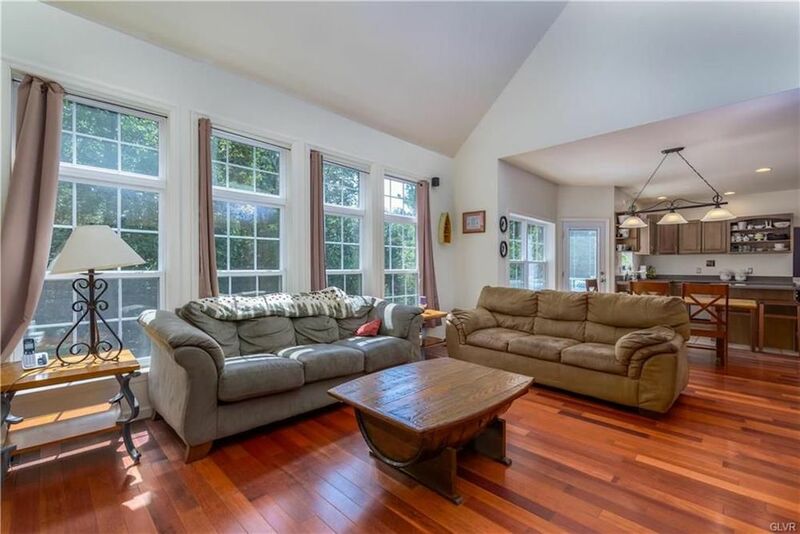 A bright living room leads into the open concept kitchen. It's outfitted with a propane fireplace. 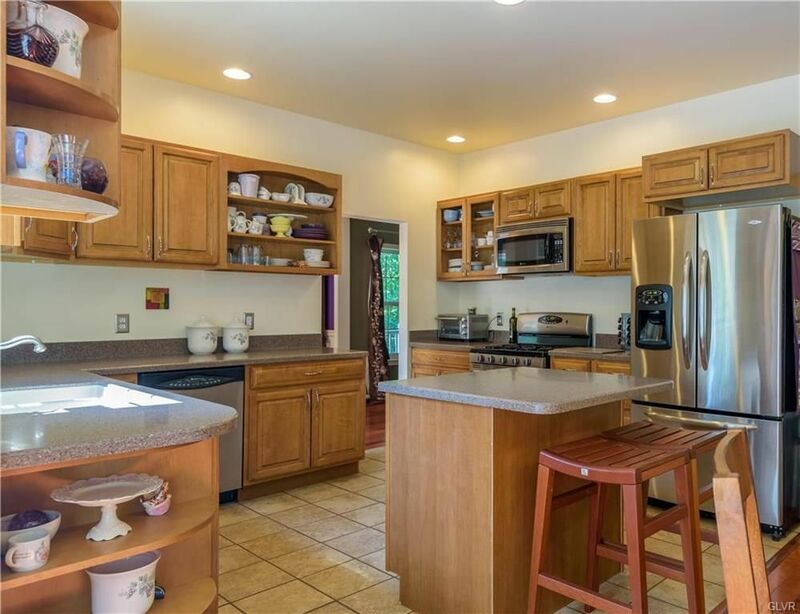 The modern kitchen has stainless steel appliances and lots of counterspace. There's a cute sitting room, painted an olive green. 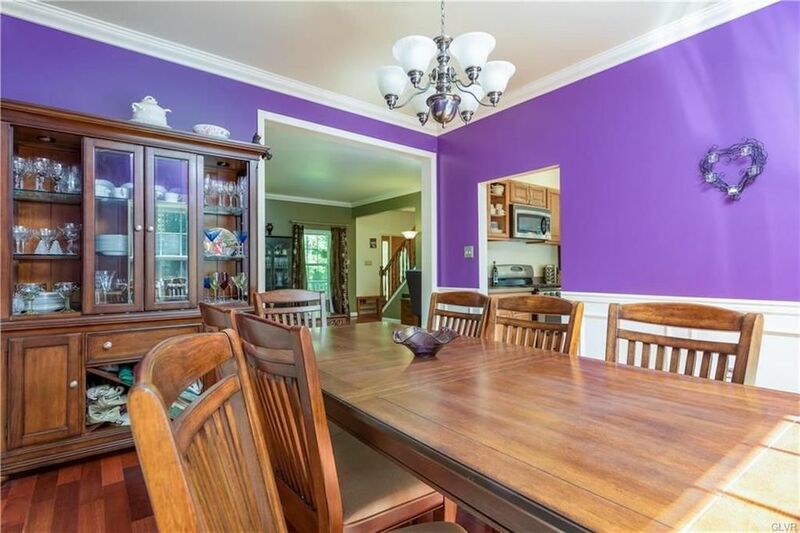 It appears the current owners have painted the dining room a vibrant purple, though you could change that if it isn't to your taste. 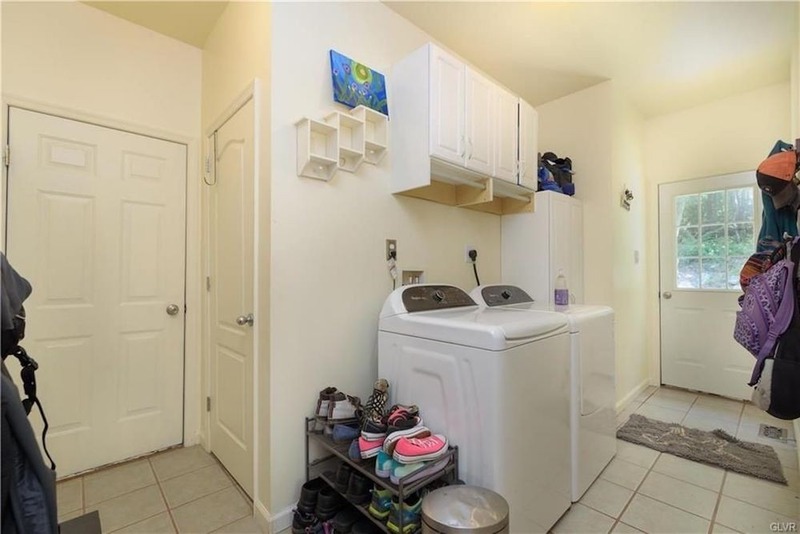 There's a mud room with a washer/dryer. 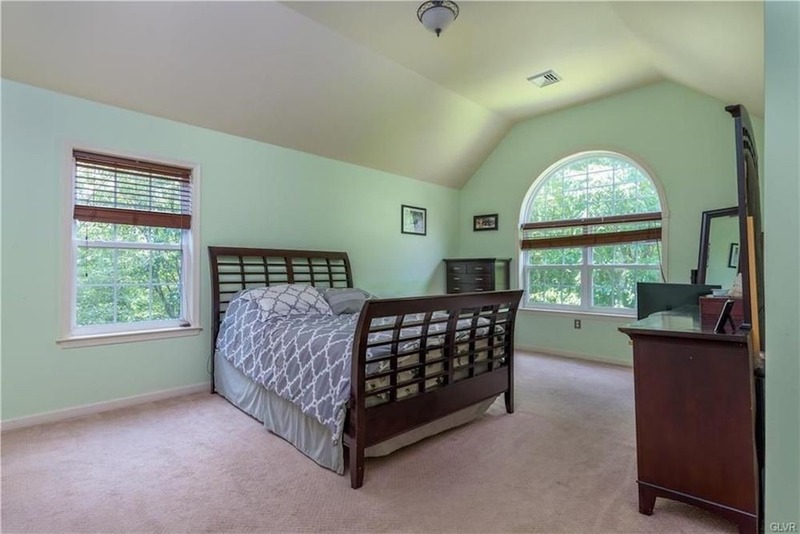 The mint green master bedroom has an arched window. 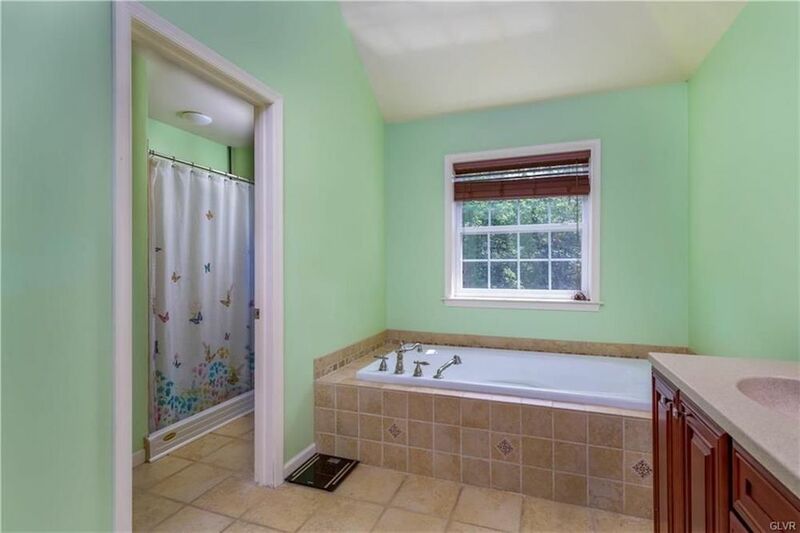 The master bath has a jetted tub and is painted to match the bedroom. There's a large window in the second bedroom, which is painted mauve. 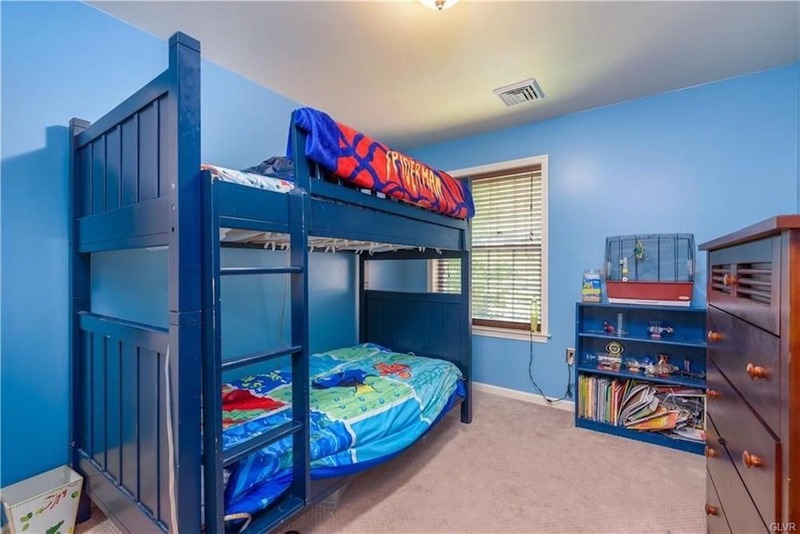 There's a blue-painted third bedroom. 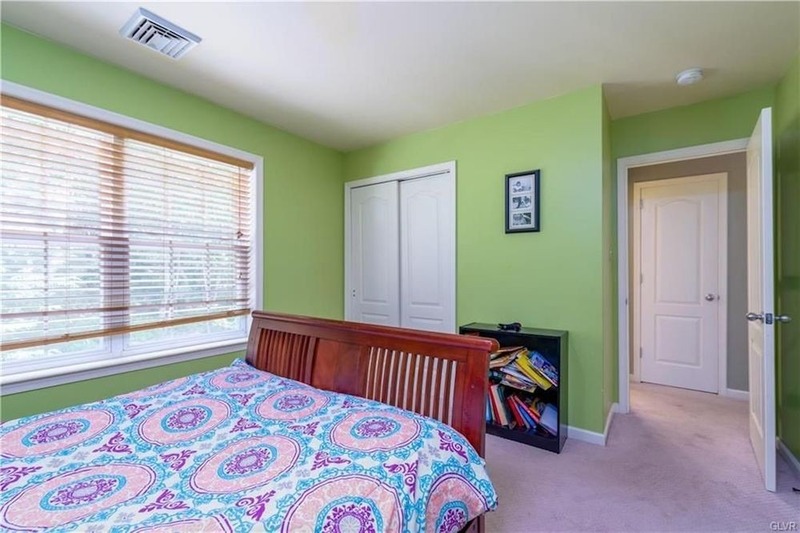 The fourth bedroom is green. 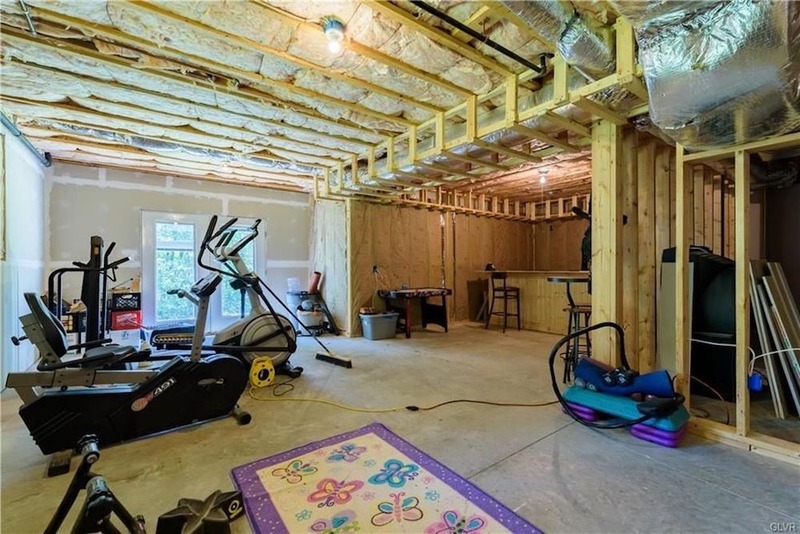 There's a big unfinished basement you could renovate. 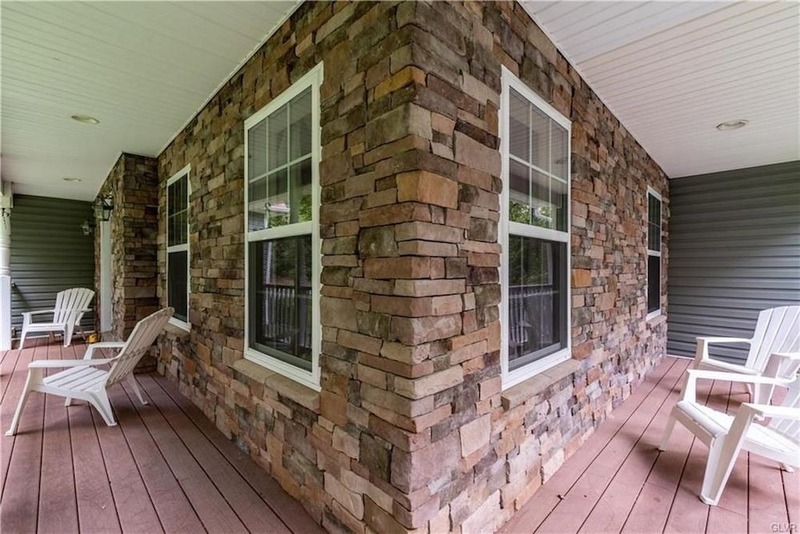 And there's a wraparound porch for outdoor space, in addition to a small deck situated off the kitchen. 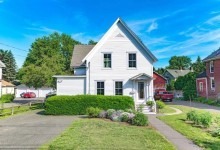 Here's something unusual: The listings notes that the seller is providing a one-year home warranty to the buyer at closing to ensure proper operation of mechanical equipment. 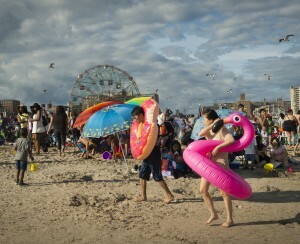 For city people unused to owning (and caring for) a house, that is a reassuring provision. 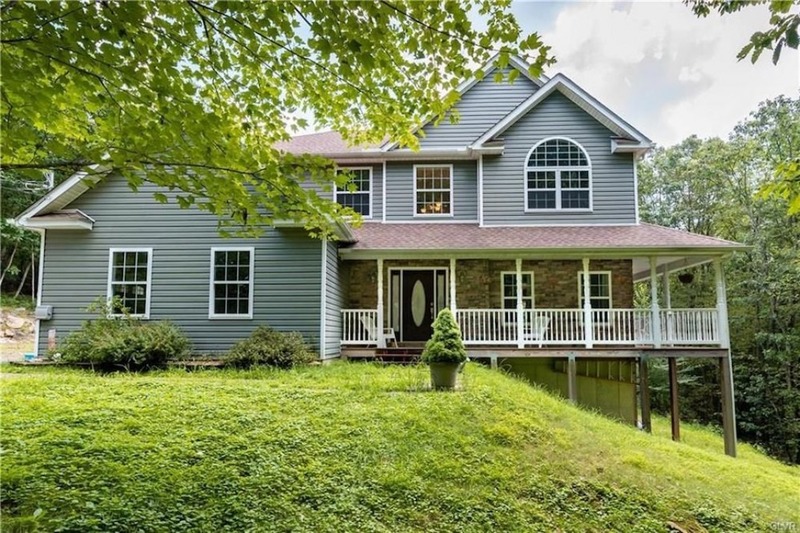 The house is about a two-and-a-half hour drive from the city.